Update*A testimonial from Maggie: "We LOVED working with you...could not have chosen a better photographer for such a fun time. Thank you so much, I love every single shot!" Thank you Lord for the gorgeous day. 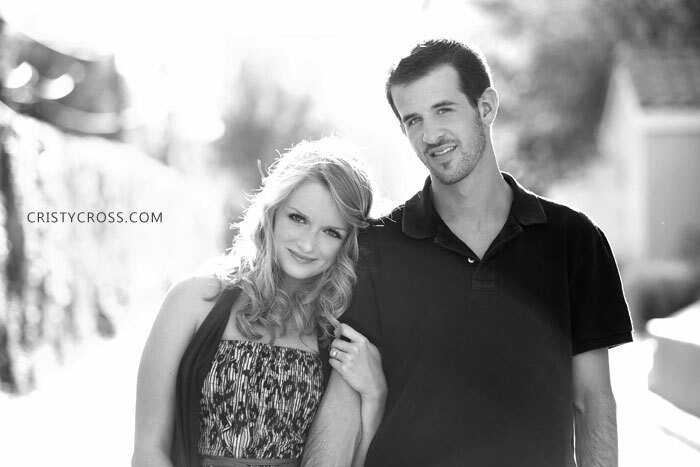 Thank you Maggie and Micah for being a stunning couple and so easy to work with and photograph. One of the things I loved about this couple is they would laugh together, flirt with one another, and became so natural in front of the camera. I mean, look at them...they look so great together! Last weekend I met up with Maggie and Micah at Cafe J in Lubbock for their engagement session. I mean really? Really?? How perfectly matched is this couple!! I LOVE how their session turned out.Oh my lanta they are gorgeous. Or as Benson said when I was looking at them, "beautiful". Whitney and Eric flew me to Columbus, IN last weekend for their engagement shoot. We stumbled upon the coolest house for their engagement session. These two love birds are getting married in June.